Manchester United kept their juggernaut rolling in the Premier League with a 3-0 win against Fulham. Now, a tough test lies ahead for Ole Gunnar Solskjaer’s side as the Red Devils prepare to host Paris Saint Germain in their next match in the Champions League. This will be the Norweigan gaffer’s first trial on the European stage, and it will be interesting to see how he sets his team up. Solskjaer has not put a wrong foot forward since taking charge at Old Trafford in December and will surely look to preserve his enviable unbeaten record-breaking start to his tenure. The reigning Ligue 1 champions have a few major concerns of their own as they are set to be without their talisman Neymar, who is out for ten months with a leg injury. Adding to their woes is the latest injury to striker Edinson Cavani, who was forced off the pitch at halftime after scoring from the spot against Bordeaux in PSG’s Ligue 1 match. 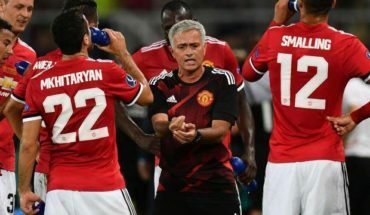 However, PSG don’t have a dearth of match-winners in their squad and are expected to give the Red Devils a run for their money at Old Trafford. Solskjaer will need his key players to rise to the occasion and here are three of them, who should play a major role in the match against the Ligue 1 giants. The Spaniard has been in supreme form of late in the goal for Manchester United. 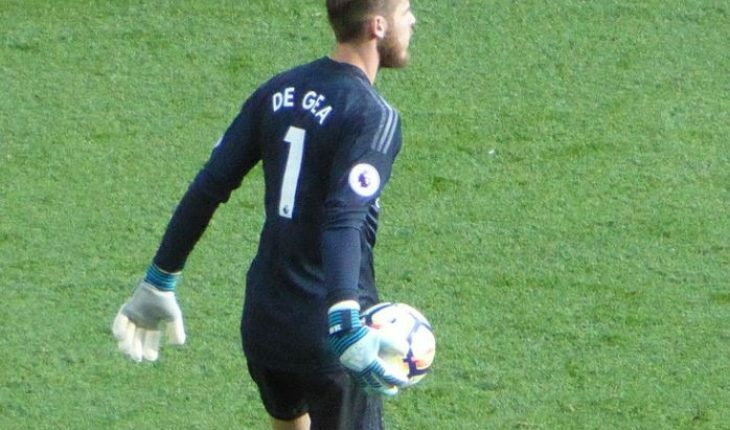 He kept back to back clean sheets in the last two matches in the Premier League, which has done his confidence a world of good. He will need to play a big role against PSG to keep the likes of Kylian Mbappe at bay and to ensure an important victory for his side. De Gea is capable of single-handedly thwarting teams, and there is a chance that his heroics might once again be called into action. The Frenchman notched up another brace in the Premier League against Fulham to take his goal tally to 11 this season. Though the next match will not be an easy outing by any means for the World Cup-winning midfielder, he will be charged for this fixture as a strong display against these opponents will be a massive boost to his reputation as a big-match player. He strives to be the best in the world and to be counted amongst the best; he will need to step up on such occasions. The young Englishman has become a menace for the opposition defence in recent times in the Premier League and will be expected to take the attack to the Parisians in the mega match. 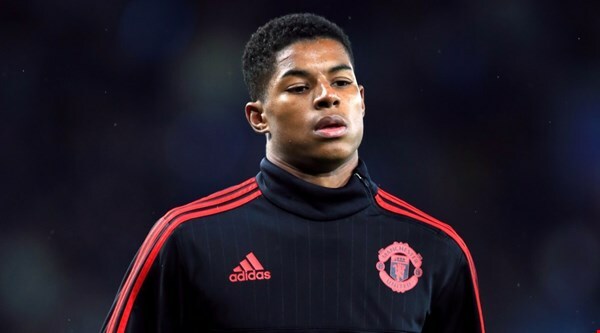 It is imperative for the Red Devils to score goals to keep the pressure on one of the best attacking sides in Europe and Rashford will need to deliver the goods for his team. He was given a rest against Fulham and will be raring to take the attack to the French side. 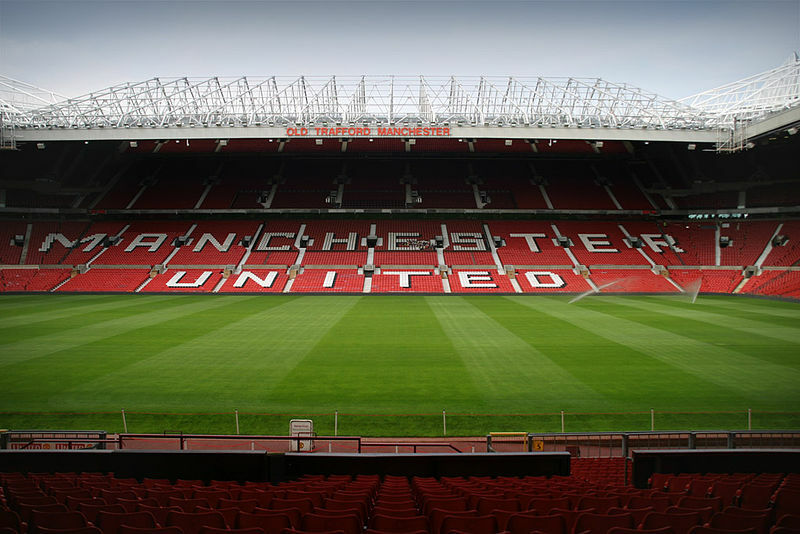 Manchester United To Offer Lucrative Deal To English Star: A No-brainer? Accommodating Pogba and Sanchez: What Formation Should Manchester United Line-up In? Manchester United Starlet Now Wanted By Manchester City: Does This Move Make Any Sense?